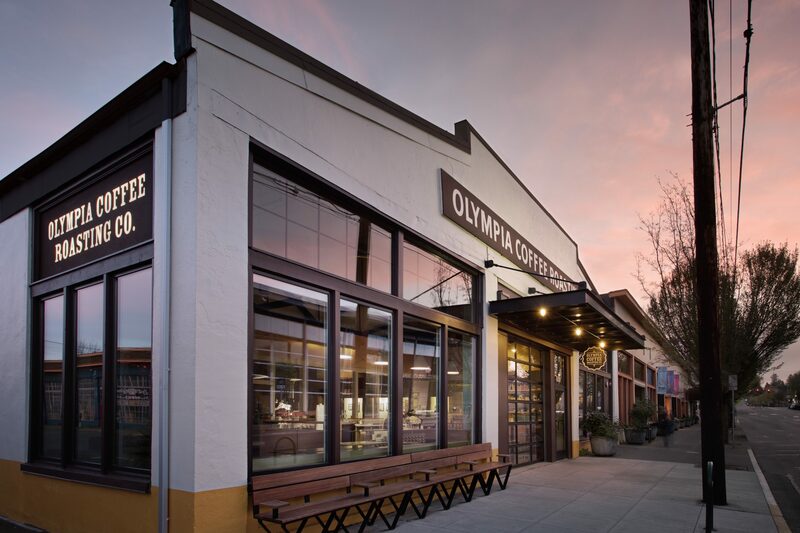 This month, we’re teaming up with our friends at Olympia Coffee in Olympia, WA. This month, we’re featuring two different espressos: Big Truck & Sweetheart. We talked with Olympia to learn a little bit more about the coffees they’ll be shipping out. *We talk about this coffee with a 1:2 ratio—so, it is also great at 20g in/40g out etc. Sweetheart is sourced, roasted, and brewed for the sweetest espresso possible and it comes from Direct Trade farmers who are close to our hearts! 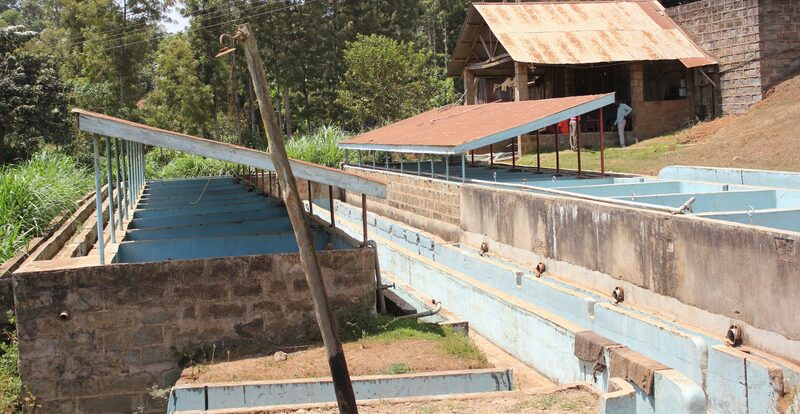 This version of Sweetheart is from our favorite Cooperatives and Factories in the Kirinyaga District of Kenya. Kirinyaga Reserve is a blend of coffees from outstanding lots from the following factories: Tegu, Kagumoini, Kuguyu, Kamwangi, and Gaturiri. 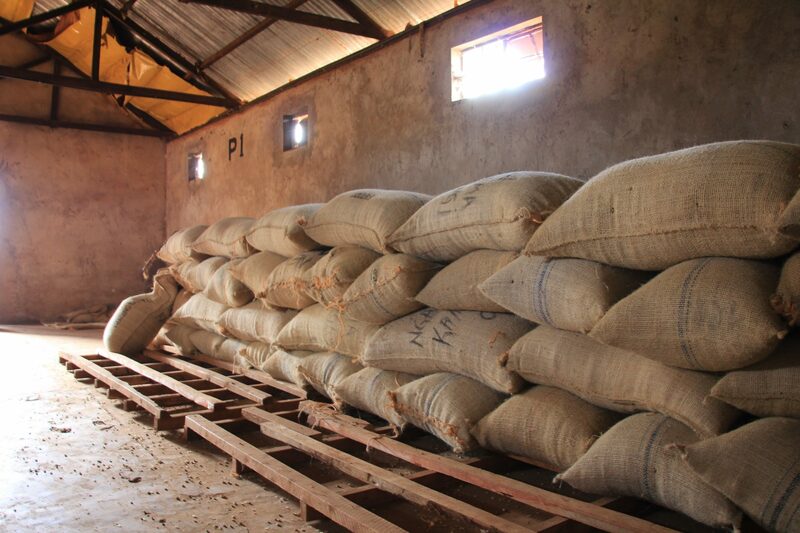 All of these amazing coffees are grown in the Kirinyaga District on the slopes of Mt Kenya. The Reserve is a collection of SL 28 and SL 34 coffee varietals from small holder farmers. These are some the best Kenyan coffees, period, and we have brought them together as part of our Sweetheart Espresso Program. Expect to experience one of the most dynamic espressos out there. * For milk based drinks, Olympia recommends a slightly lower volume out—17 grams in to 35 grams out.